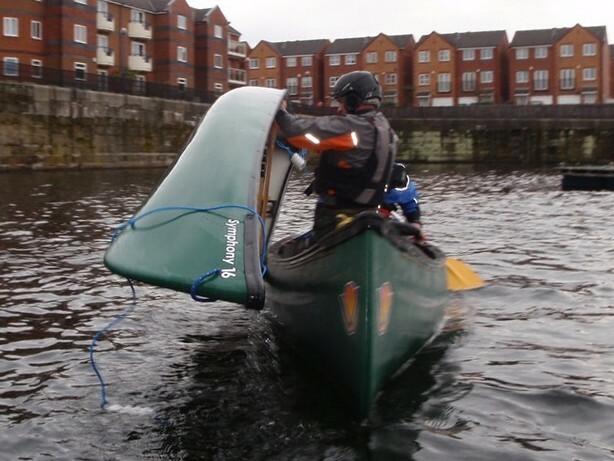 We offer a BCU 2 Star Assessment for those who have prepared thoroughly and have enough experience in both kayaks and open canoes. The Two Star Award is a major bench mark and a pre-requirement for coaching or safety Awards. 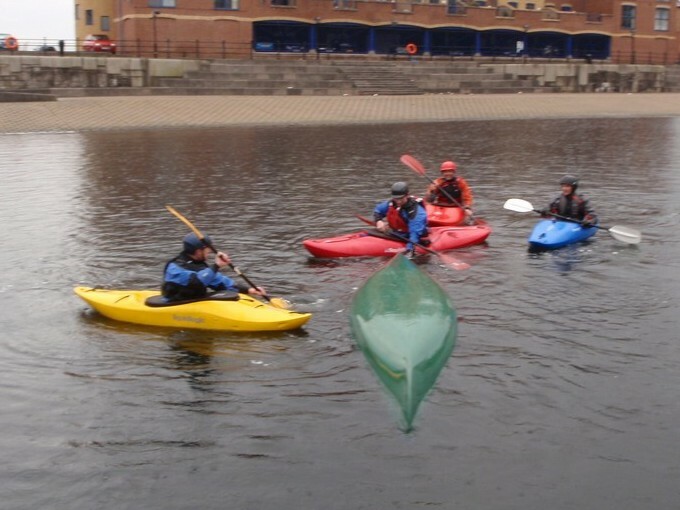 An improvement award that helps paddlers develop fundamental paddlesport skills on flat water. The emphasis is on gaining a breadth of experience, creating the desired movement of the boat and developing an understanding into how the paddle, boat and water interact. This Award is significantly different to the old 2 star, with a change to develop generic movement skills that can transfer to any discipline and with an assessed journey. Assessors will need to be able to assess the award in a variety of craft.